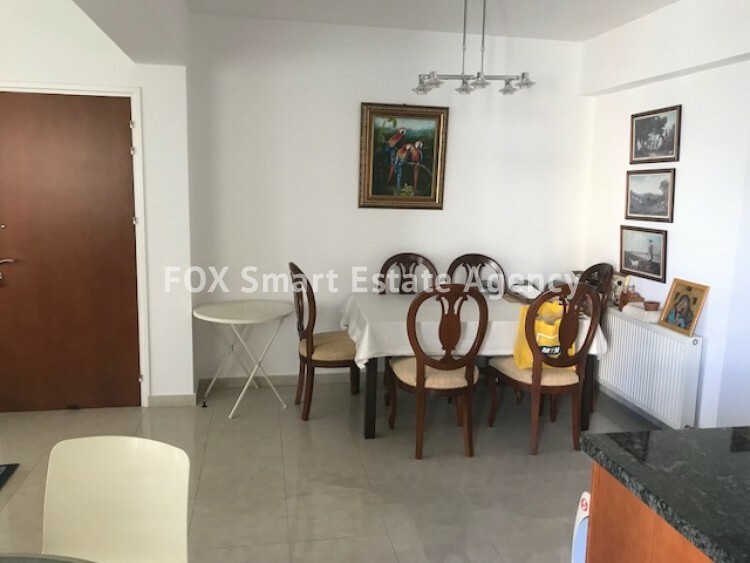 For Sale a spacious Three bedroom top floor property located close to Ariel Mesa Geitonia. 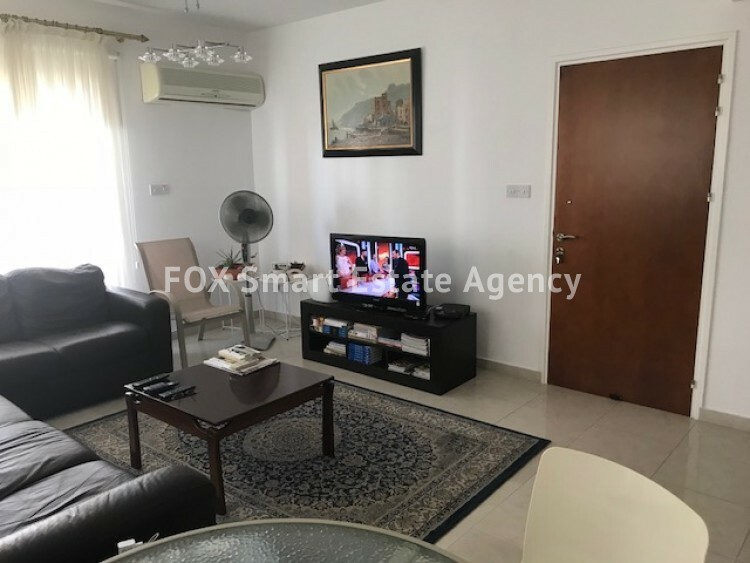 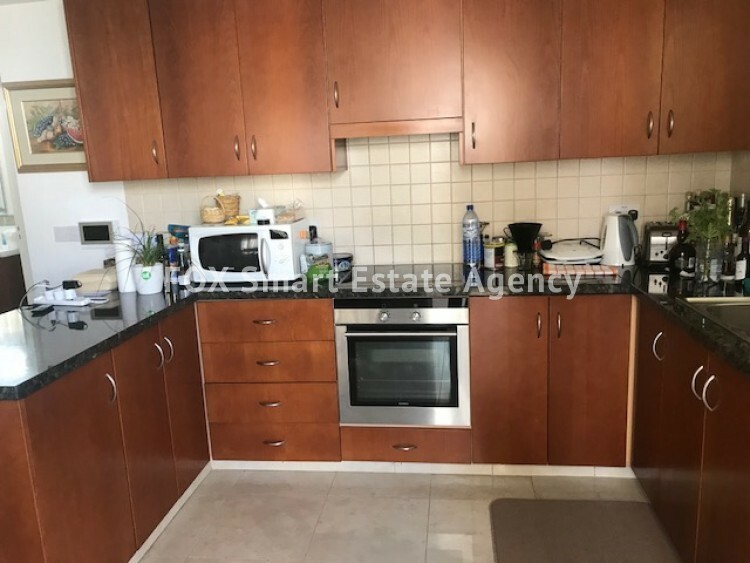 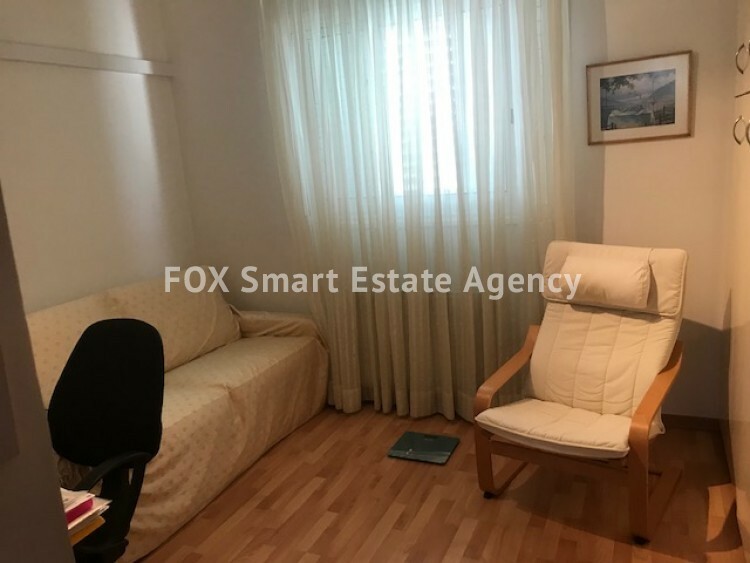 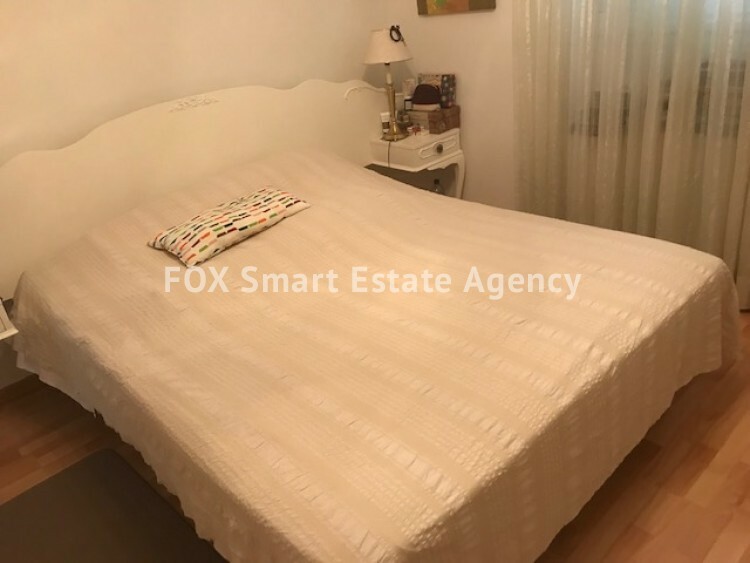 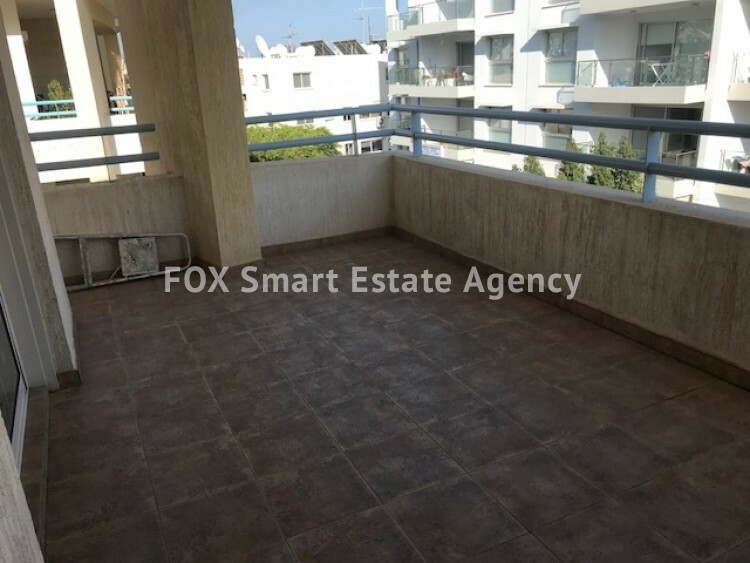 This fabulous well maintained apartment sits in a lovely private block in the heart of Limassol close to all amenities. 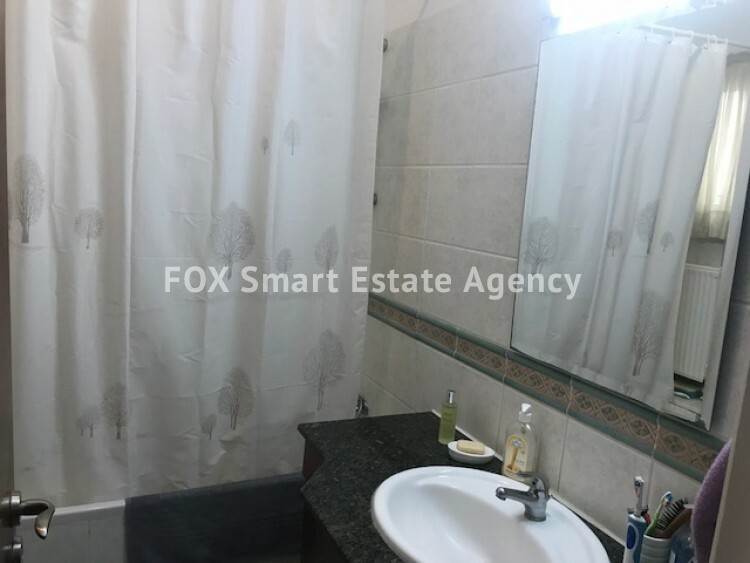 With an large total covered area of 100sqm and 21 sqm cov verandas this property offers style and space.